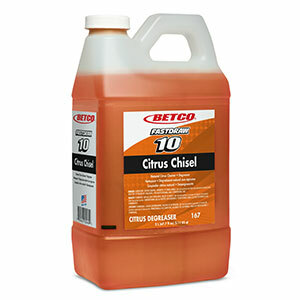 This ready-to-use all purpose cleaner, degreaser is the perfect product for a variety of surfaces. 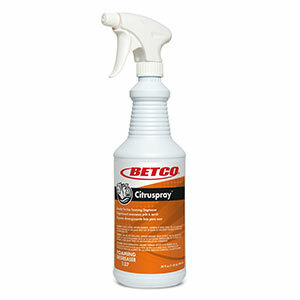 The high foaming action provided by this product through a normal trigger sprayer extends the contact time making your cleaning tasks easier. 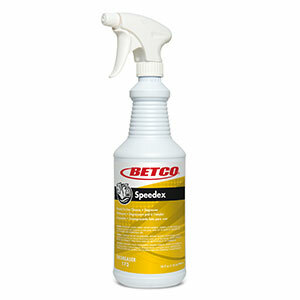 It quickly dissolves the toughest filth, grease, dirt, oil, wax, ink, resin, carbon, soot and soap scum. This penetrating formulation is aided by the advancement of an organic solvent derived from orange oil, which produces no objectionable fumes when sprayed. 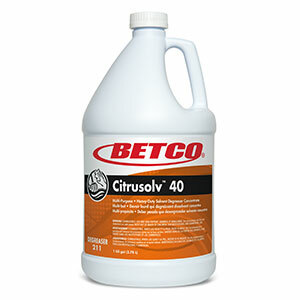 For cleaning walls, tables, kitchen surfaces, and a variety of other vertical surfaces soiled with grease or oil. 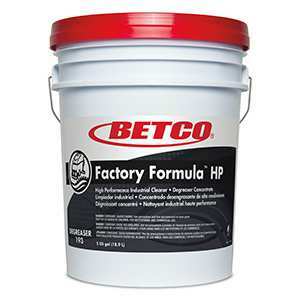 Not recommended for use on glass or water based paint. 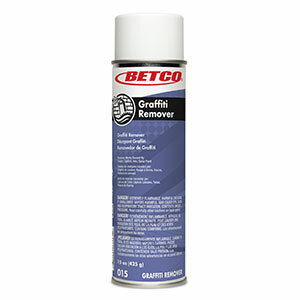 Product will discolor aluminum and other soft metals. Simply spray it on and wipe it off. Leaves no streaks, film, or smudges.